Do you wish you were "Renato" in the film Malena? what ... only 954 fãs ?! 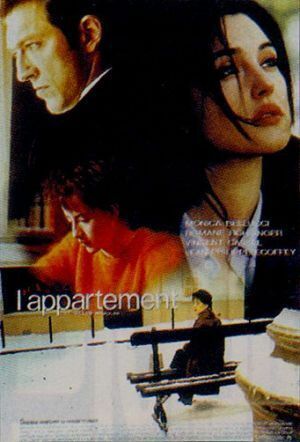 what is name Monica Bellucci in L'Appartement movie ?